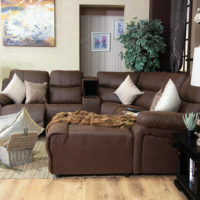 Symphony of Comfort. 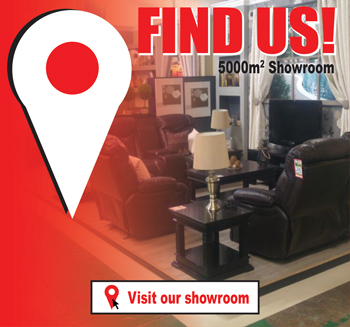 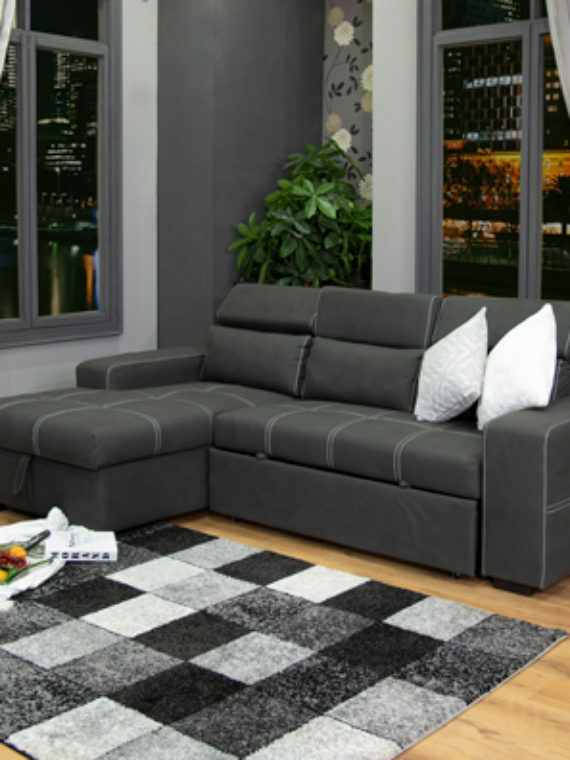 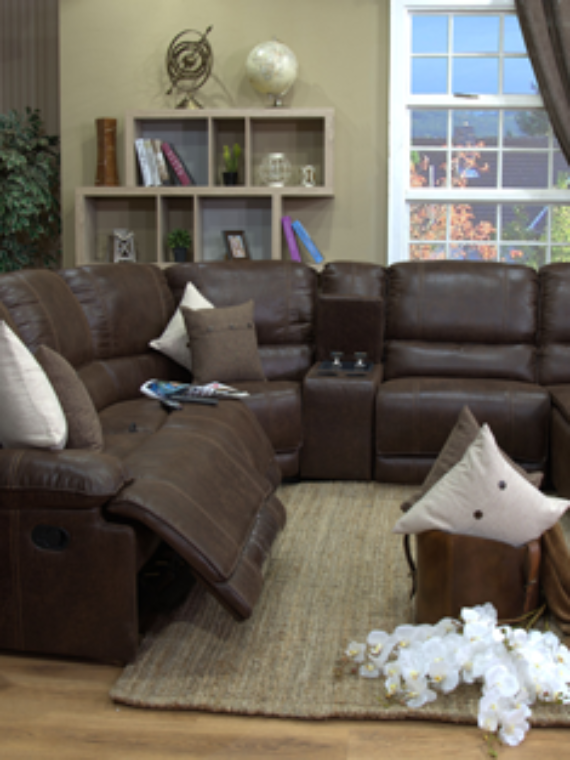 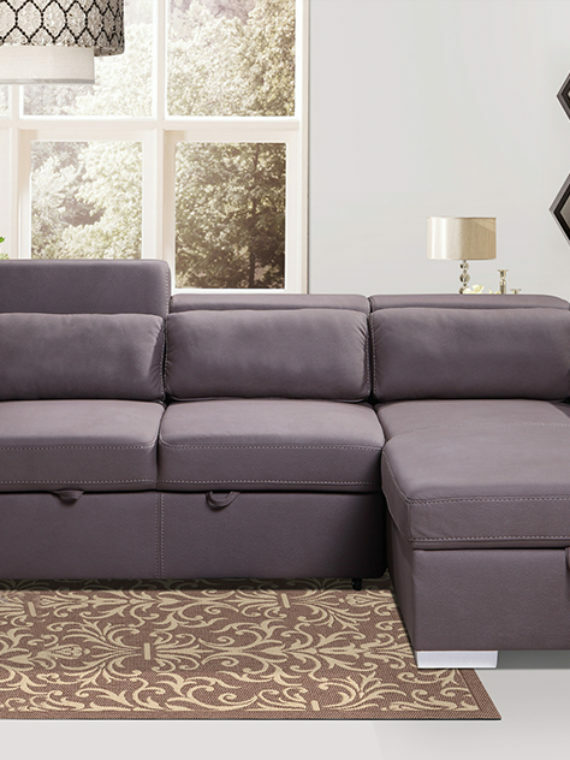 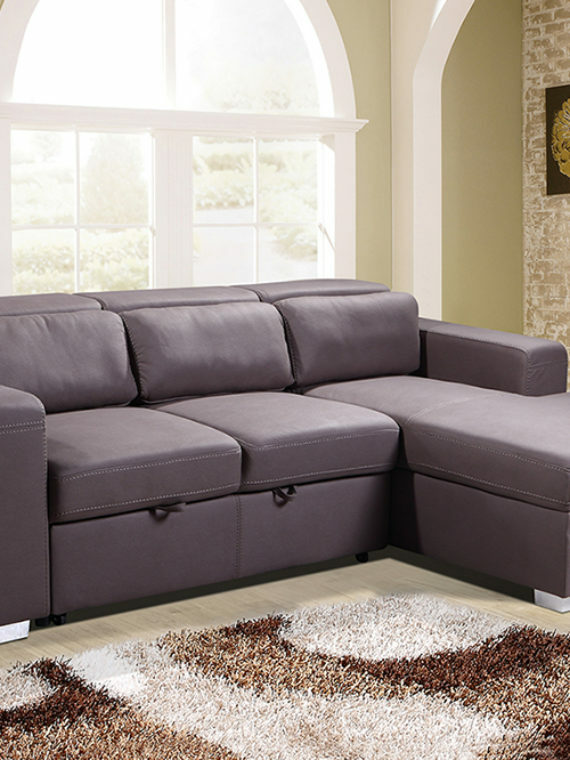 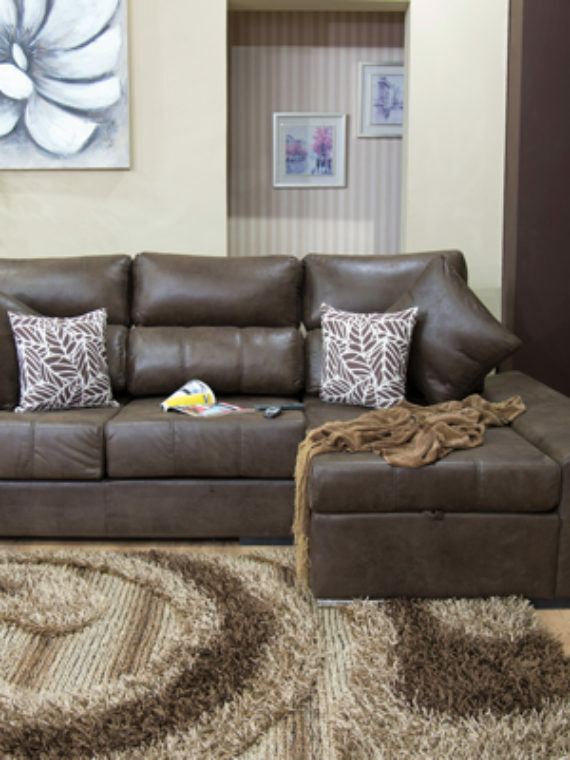 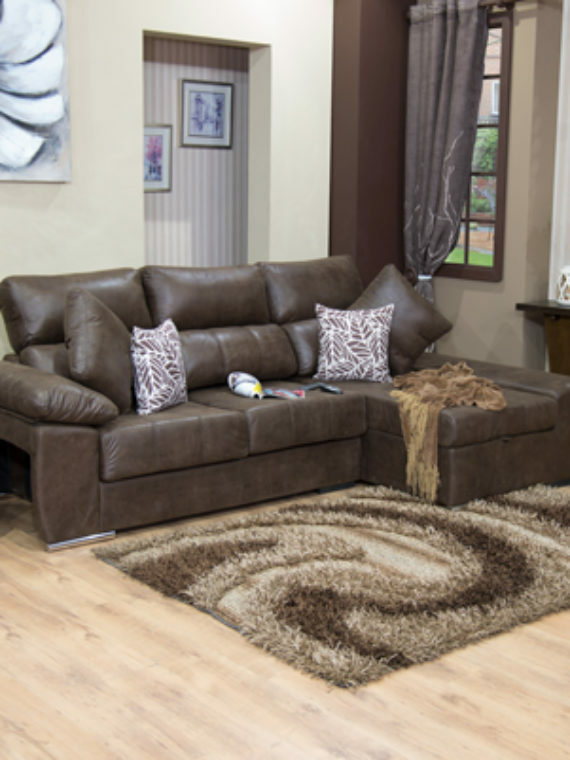 The well-padded, plush elements of the Arizona Recliner Corner Suite all come together to form sumptuously comfortable living room furniture. 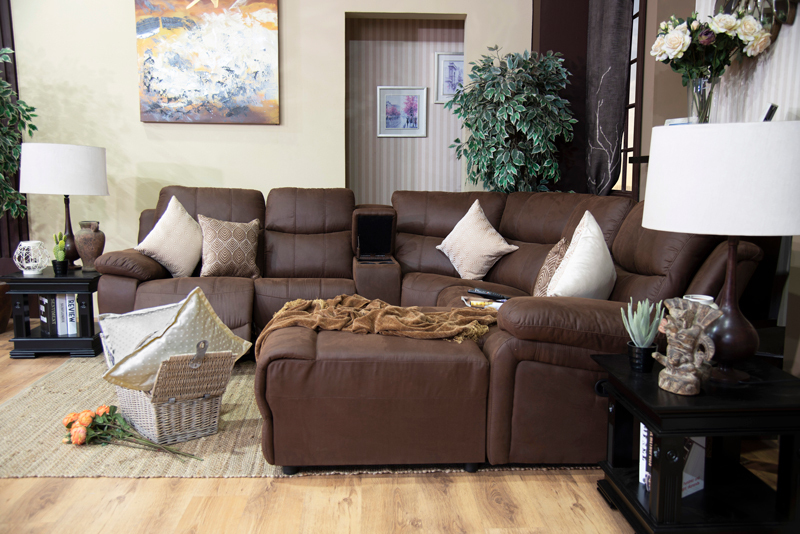 With this corner suite in your home, you’ll have a central, welcoming place to curl up or stretch out with family and friends. 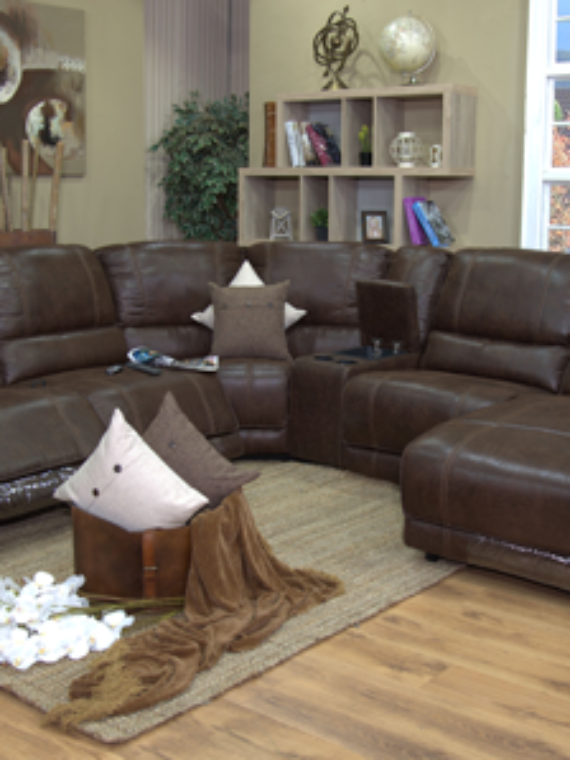 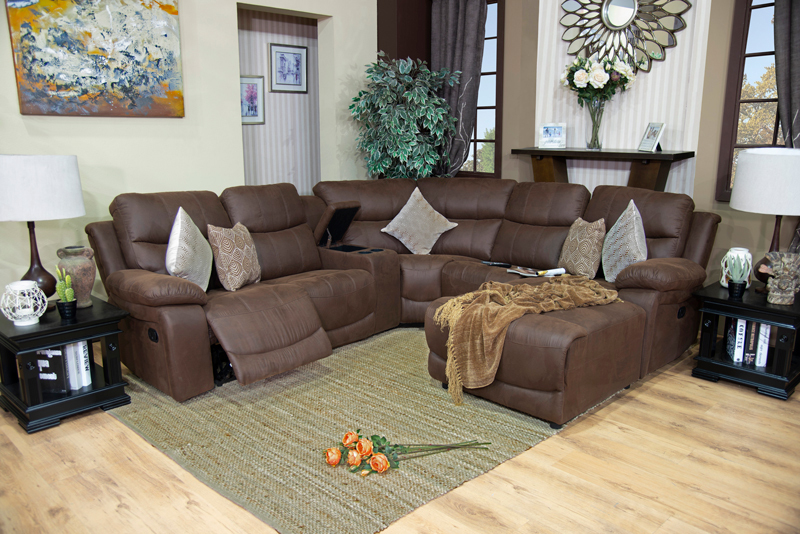 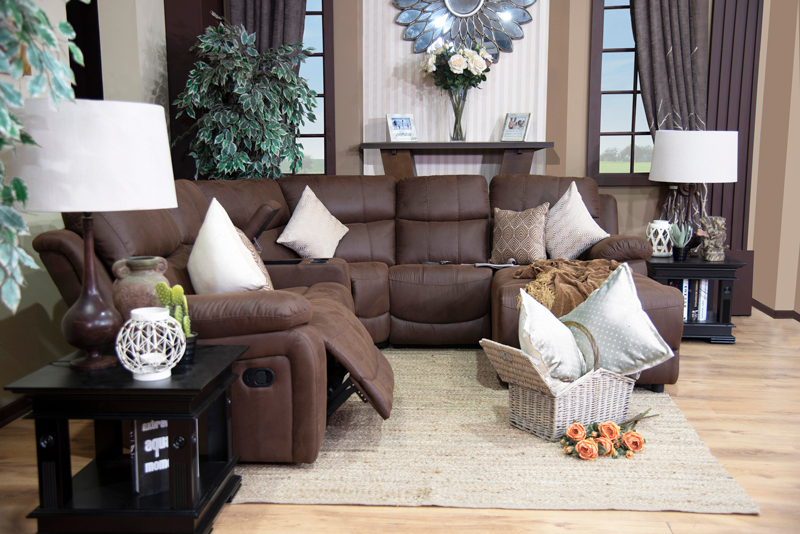 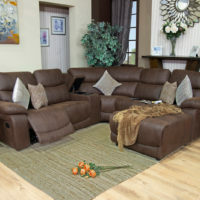 From the amply cushioned pub back seats with headrests, pillowtop arms and reclining capability to the designer stitching, Arizona is as stylish as it is relaxing.